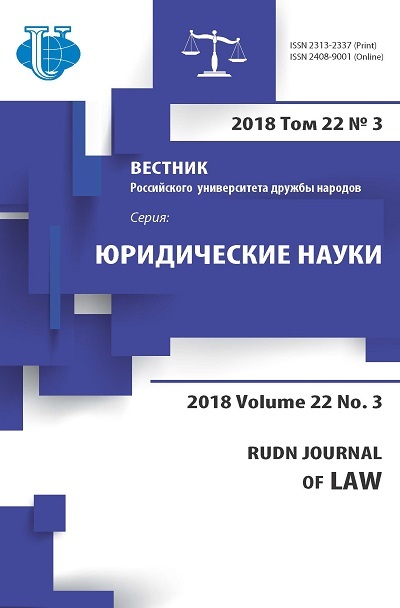 The article is devoted to history of the formation of the right to health in international law. 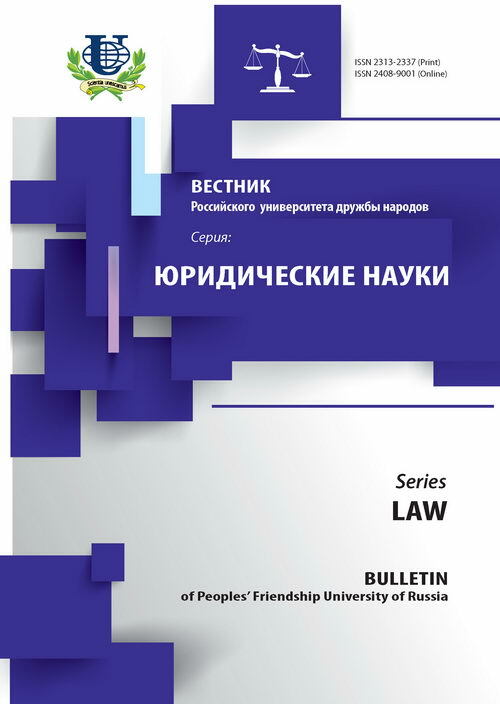 The study is based on an analysis of the origins of the right to health in conjunction with the factors contributing to the construction of the right to the level of international treaty norm. right to health, international law, human rights.